Blogging 101: Introduce Yourself | Life is a Crooked and Varied Path. Get On It! Hello Bloggers! I am April Heather and my blog is Heather Publishing. I am a writer and my blog is part of my marketing platform. I have three little books that I call commuter reads for sale on Amazon and I am writing the fourth. I call them commuter reads because if you are a passenger, you could most likely read them on a flight or on the way to work and back home and be done. I’m not going to link during a Blogging 101 assignment but there is one on my about page if you want to check it out. For me blogging is more of a conversation while writing a book is more of a one-sided discussion. A blog is a chance for imperfection. I might be on the pulse of an idea but, I might not have it fully figured out yet, and I will blog about it to figure it out. As for perfection in grammar and punctuation, I save that for the books I publish, because I have an awesome editor. With the blog it is just me. My editor usually lets me know how I am doing on the blog. (I’d love to have the income to pay my editor to work on my blog.) Most of the time, I am blogging before work and I have to hurry up and be done, plus, I want to get back to writing my books. You know, writing time is writing time, so I’m either writing my book or writing my blog. So at any rate, I don’t mean any disrespect I’m just trying to get things done. I have 8 months of material and that is a pretty good sampling of what I blog about if you care to pursue through them, right now, I want to talk about why I am here. I am here because I was so involved in the assignments of last class that I didn’t finish. I also didn’t spend very much time in the commons area. The people who did spend time in the commons area came out of it with w-a-a-a-y more followers than I did. I was happy with what I got and they have 20x more than that. So yeah, spend time in the commons. Be nice and help each other out. 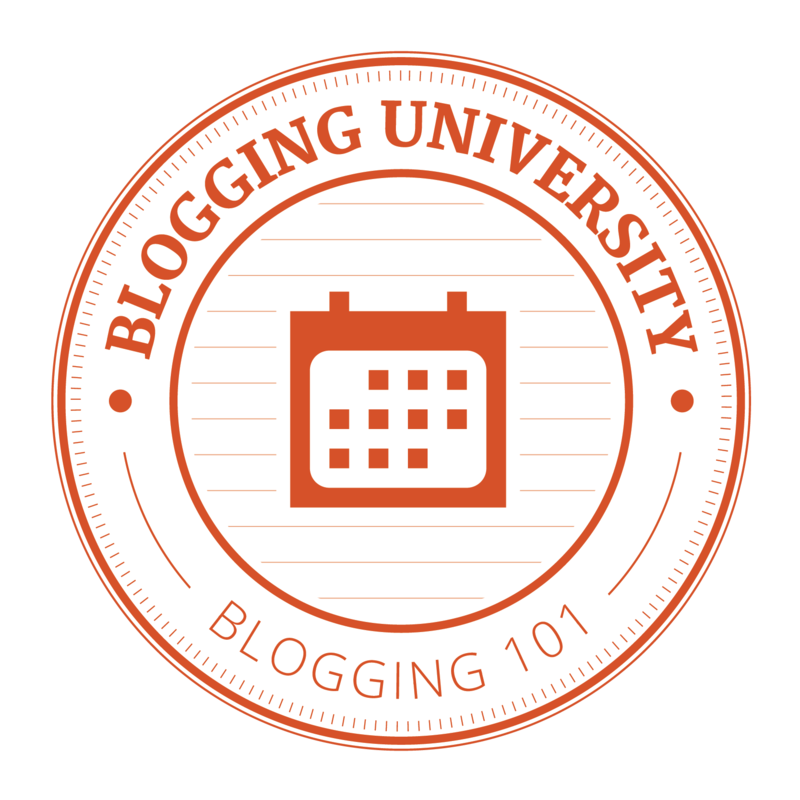 Anyway, I was going to go ahead and finish the class on my own, but I heard they were going to do another course in Blogging 101 so I did a NaMo for blogging in November and I waited. I’m looking forward to installing the WP app on my phone and I might change my theme. I think I want my blog roll in a footer, so it is relevant on my shorter pages and on the longer pages it won’t matter. I’m looking forward to getting into doing the work again. The work wasn’t hard, unless you find it hard to ask questions. If you can ease up on yourself for not knowing what is going on and again for asking a question to find out, you are going to have a lot fun. I know I did and I know I am going to again.